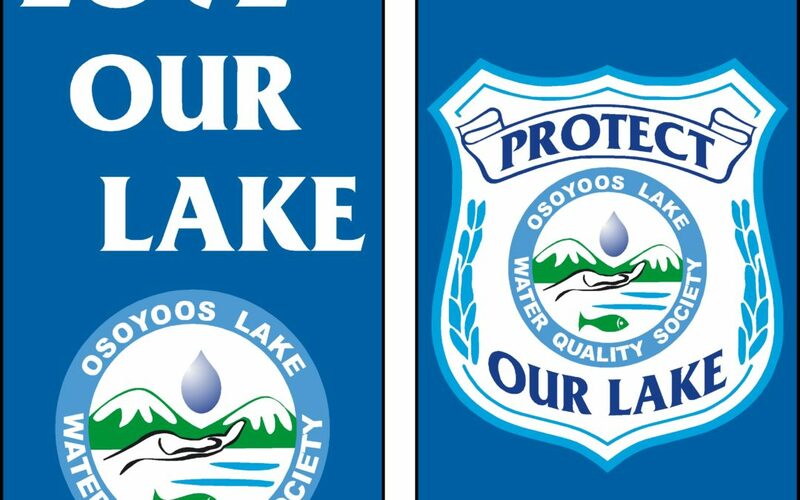 The Osoyoos Lake Water Quality Society is getting ready to start its testing season and is looking for a few more volunteers to help out. Every summer the society tests the quality of Osoyoos Lake, including its levels of dissolved oxygen, pH, specific conductance, water clarity and temperature. The data is given to the provincial Ministry of Environment. This year will be the second that it’s also conducting testing for veliger, larvae that grow into invasive zebra and quagga mussels. In total, the society needs about seven volunteers: two for manning a cable attached to a sonde (a probe that transmits information), a scribe recording info from the sonde, another inputting data into a computer, as well as a captain and two people gathering water samples to test for veliger using a plankton net. Volunteers work alternating Wednesday mornings for about four hours from the end of May until the end of September. With flooding and high lake levels, testing didn’t start until the beginning of July last year but Arnstein is predicting an earlier start this year. Training sessions will take place on April 4, May 1 and 8.